Professional development projects BY artists FOR artists. Selected projects will take place between July and November 2018. We plan to support 25 DIYs in 2018 with project awards of £1,500 each. This year we are also launching a new ‘top-up fund’ to help lead artists cover participant expenses. More information on this year's DIY programme. Running the DIY has been a positive and affirming experience, it has reinforced and highlighted the fact that as ageing artists we deserve a voice and can look at and design our own working model for ageing on our terms. DIY is an opportunity for artists working in Live Art to conceive and run unusual research, training and professional development projects for themselves and other artists. DIY understands that the development of a Live Art practice is as much about the exploration of ideas and experiences as training in skills and techniques, and past DIY projects have proved to be invaluable experiences for project leaders, participants and organisers alike. DIY is all about creating spaces to explore new ideas and test new methodologies. 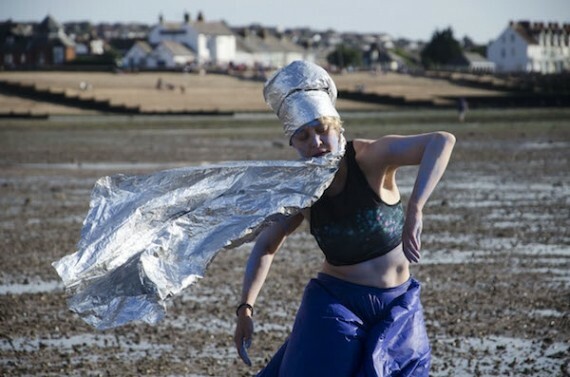 We want to hear from you if have an idea for an exciting, innovative and idiosyncratic Live Art professional development project that offers something different and is geared to the eclectic and often unusual needs of artists whose practices are grounded in challenging and unconventional approaches, forms and concepts. We particularly welcome proposals led by or addressing underrepresented artists and practices, and projects reflective of other politicised territories. DIYs can be about anything you want, but some DIY partners have written specific briefs for artists to respond to, which cover an exciting and diverse range of themes – see the LADA website for full details. DIY 15 will include four DIYs supported by Live Art UK’s Diverse Actions initiative, specifically supporting artists of colour. Lancaster Arts: where ideas, creativity and people connect.